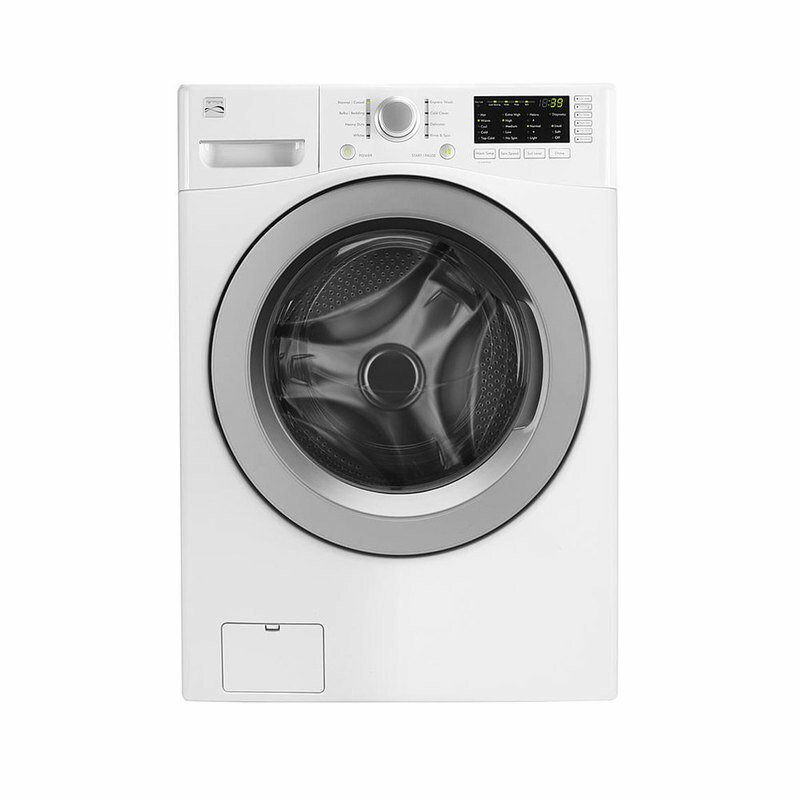 Clean clothes better than ever before with the Kenmore 4.5 cu. ft. Front-Load Washer. Washer Interior Size:4.0 cu.ft. - 4.5 cu.ft.